Western North Carolina is a wonderful place to garden. 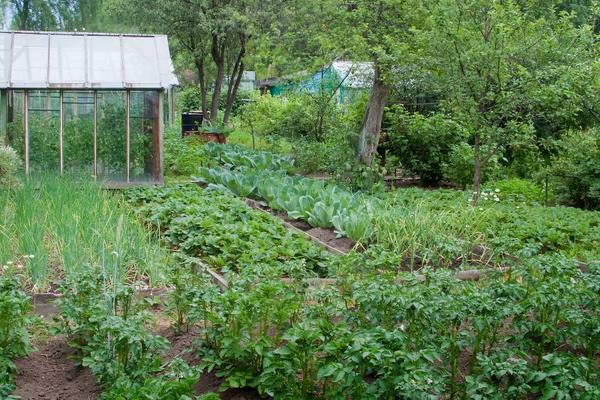 Almost any type of vegetable or fruit can be grown successfully provided you choose appropriate varieties and plant at the right time of year. The climate, the season, and potential pests all affect the selection of what and when to plant. 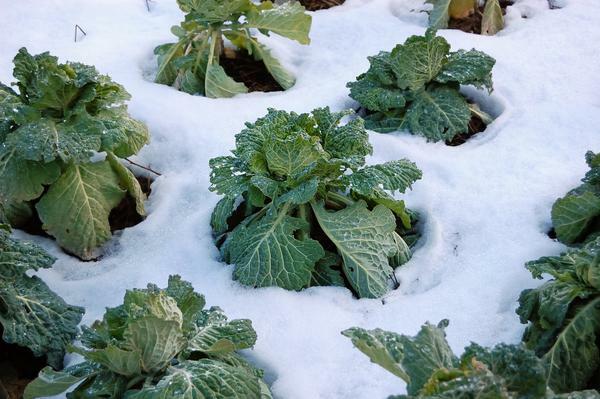 Freezing temperatures, high temperatures, humidity, and solar intensity, all common in western North Carolina, can stress plants. To successfully grow plants in this environment, select varieties that are tolerant of temperature extremes, plant at the appropriate times to avoid temperature extremes, or plan to protect the plants (Figure 1). It is possible to grow plants out of season by creating microclimates that differ from the overall climate by providing shade, humidity, or artificial heat. We have three optimal growing seasons: spring, summer, and fall. Both day length and temperature vary dramatically between seasons (short days and cold temperatures in winter to long days and high temperatures in summer). Because few annual plants are suited to thrive in both circumstances, it is important to choose cool-season plants for spring and fall and warm-season plants for summer, (Figure 2). Choose varieties that have been bred to resist diseases and pests. Some companies list resistance on the plant tag, the seed package, or in a seed catalog. Many companies use initials following the plant variety name. For example, in tomatoes “V” may mean resistant to Verticillium wilt disease, “N” may indicate resistance to nematodes, “F” may indicate resistance to Fusarium wilt disease, and “T” may indicate resistance to Tobacco Mosaic virus. Different companies use different symbols, so be sure to check their respective keys to understand the labeling. Choose a planting date to avoid known pest seasons. With the exception of beans, which are susceptible to stem rot in cold weather, start early to avoid insect and disease pressure that builds late in the season. The dates in Table 1 are suggested guidelines and should provide the highest probability of success, but weather conditions vary from year to year and planting dates should be adjusted accordingly. Plants established in the middle of the recommended planting dates will do best with lower success rates at both the earlier and later recommended planting dates. The dates on the chart are for planting out in the garden (Figure 3). If you provide shade in the summer and frost protection in the winter, you may be able to extend the season both before and after these recommended dates. Spunwoven covers can allow you to begin your garden earlier in the spring and extend it longer into the fall. In addition, plastic mulches can be used to produce vegetables earlier in the season. 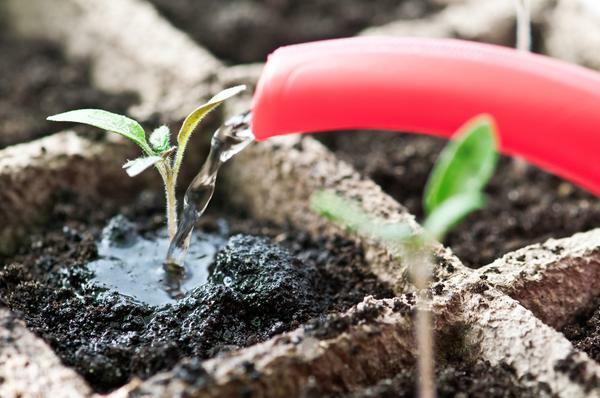 Planting additional plants every few weeks within the planting window will extend your harvest over a greater period. Table 1. 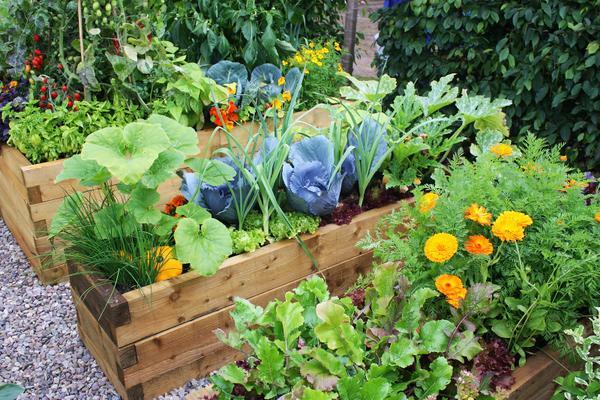 Garden planting calendar for vegetables, fruits, and herbs in Western North Carolina. This publication is based on prior work by Debbie Roos, Doug Jones, Erv Evans, and Larry Bass. The authors would like to thank Jeanine Davis, Bill Jester, Issac Lewis, Jonathan Schultheis, Allan Thornton, and especially Debra Ireland for their assistance with this publication. McCarth, W. and D. Sanders. 2001. Celery. HIL-27. Raleigh, NC: North Carolina Cooperative Extension.